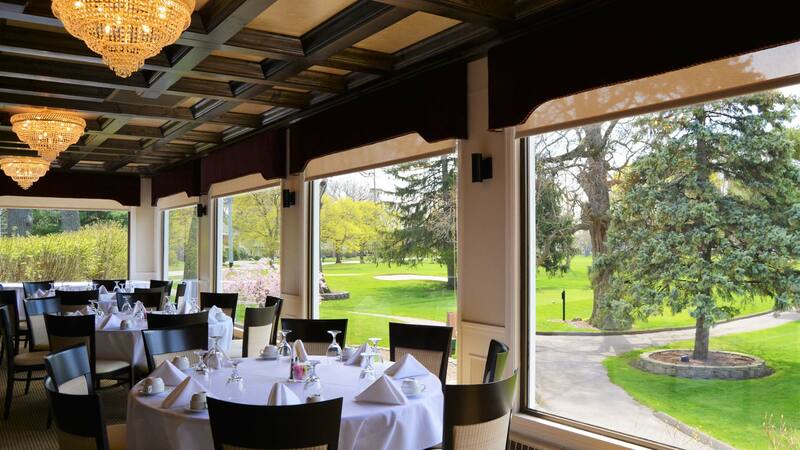 Monroe Golf & Country Club is the perfect place to host receptions, golf outings, and family or business dinner celebrations with style and elegance. 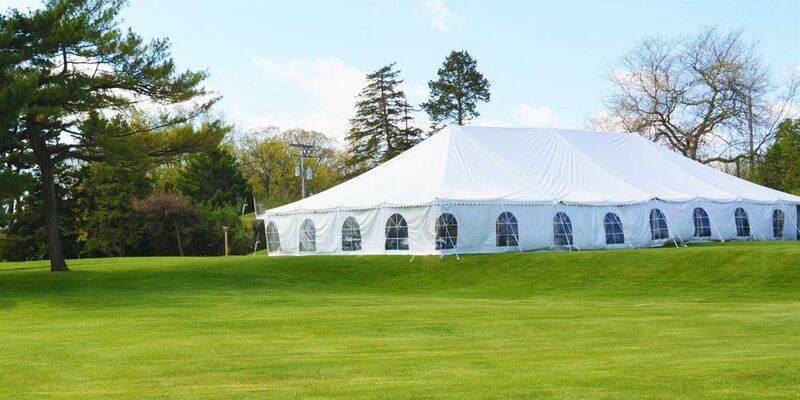 In addition to all of the high-quality tangible products you will enjoy at our facility, the management and staff of Monroe Golf & Country Club believe that the friendly and efficient service we provide is what will make your event a tremendous and memorable success. 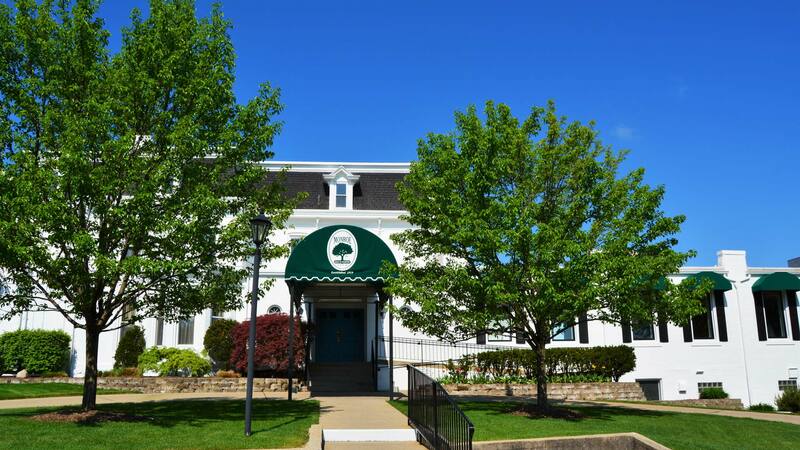 MGCC offers dining facilities that may accommodate parties ranging from 10-280. Our Grand Ballroom is available for large parties, and the intimate Fireside Room is ideal for groups of up to 30 guests. 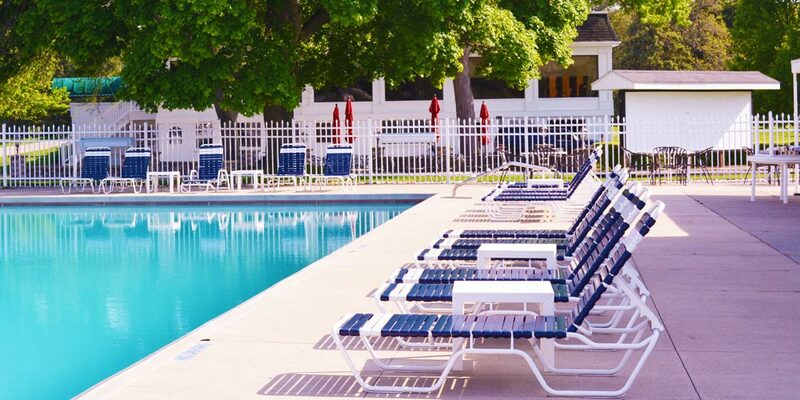 During the warmer summer months, parties can be hosted on the Club patio where customized cookouts will enhance your summer festivities. 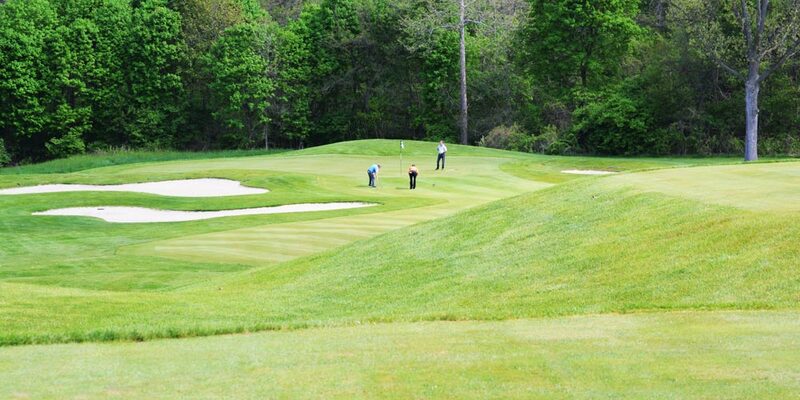 Monroe Golf & Country Club is now accepting bookings for Outside Golf & Special Events for 2019-20. Call us at (734) 241-5190 to inquire about days and pricing. 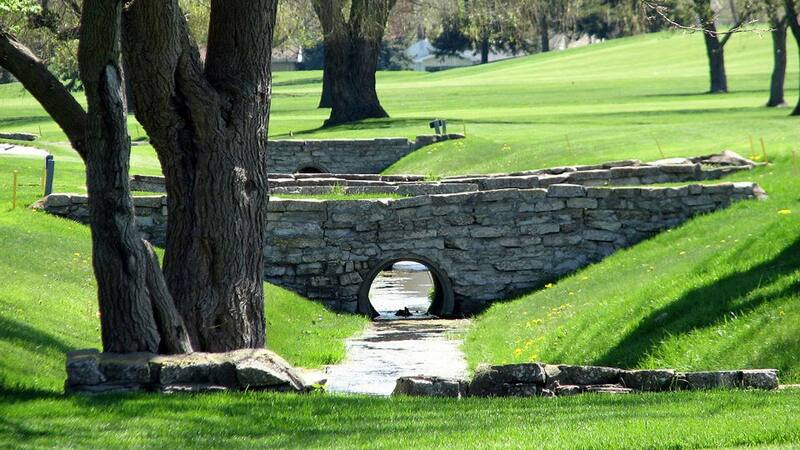 One of the best golf course layouts in the area. Open May through September. Swim Classes Available. 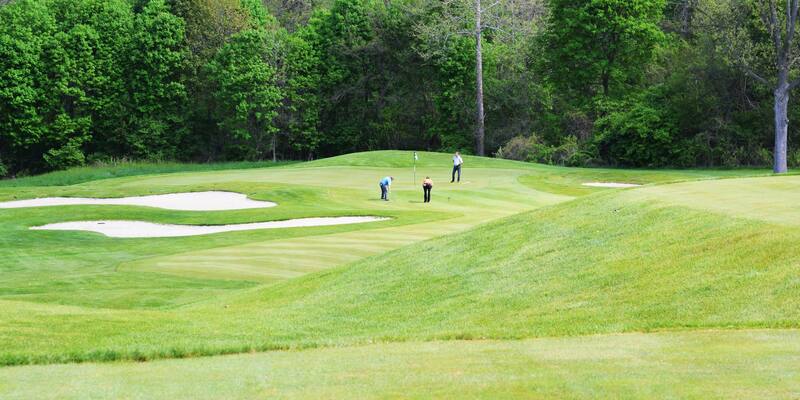 Ideal for Outings up to 144 Golfers, and up to 350 Guests. 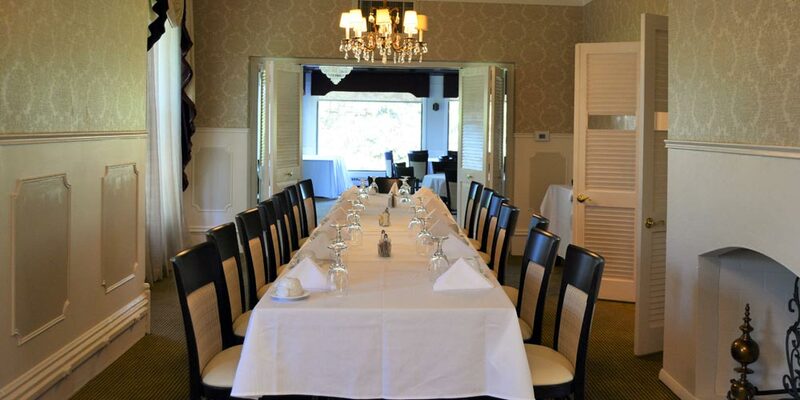 Fine Dining for Elegant Occasions, seating up to 20 guests. 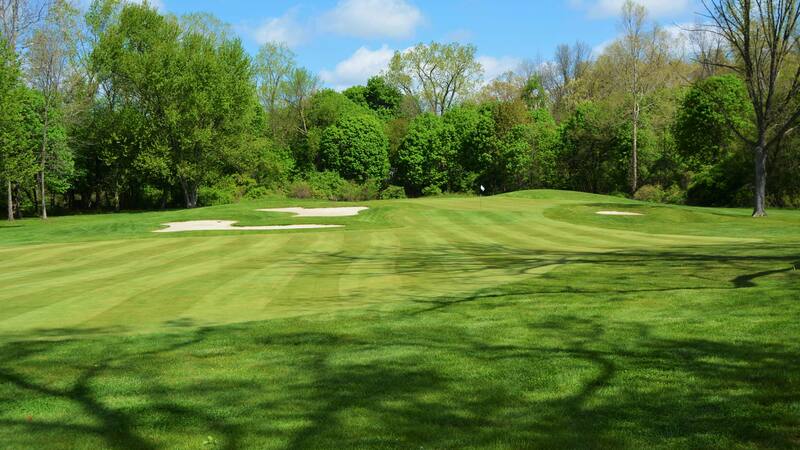 Welcome Golfers & Prospective Members! 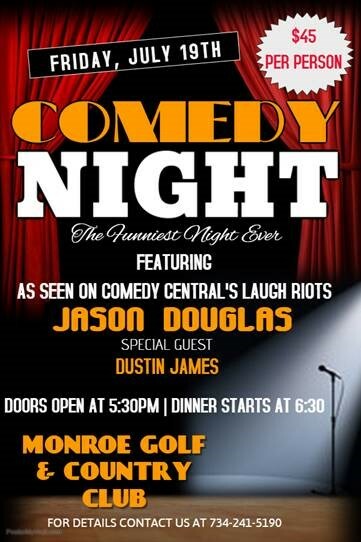 This year Monroe Golf and Country Club is Celebrating it's 100th anniversary. We will have a large selection of merchandise in our pro shop with our new 100th anniversary logo on it. Spring is coming & we hope to see you soon!